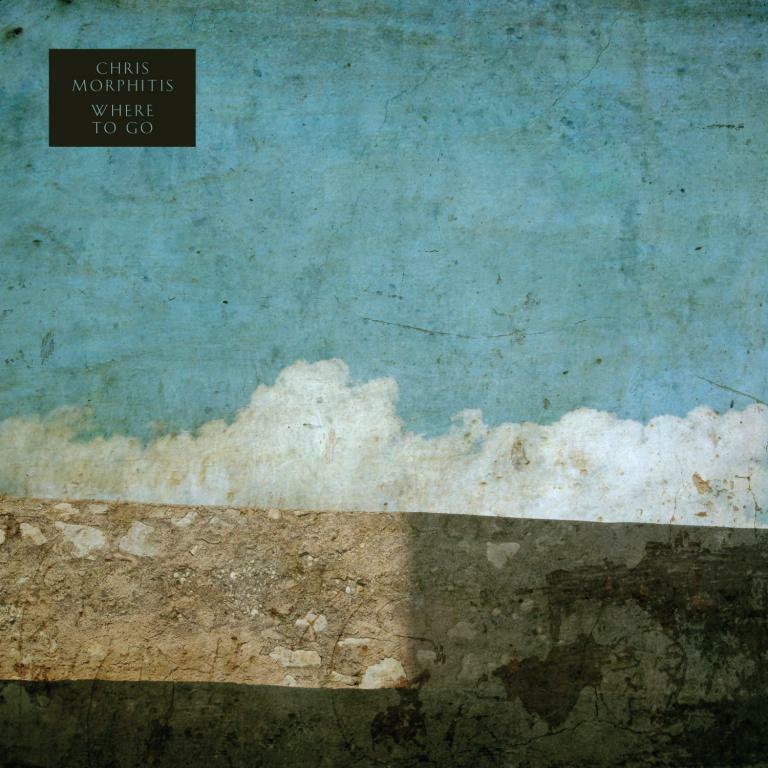 Chris Morphitis' debut album recorded in his suburban garden shed merges Morphitis' love of Zimbabwean and Greek music with his intuitive passion for experimentalism. Composer Gustavo Santaolalla, who pioneered the fusion of his Argentinian roots with rock, soul, African rhythms and Latin American folk, was a big influence on the album. Drawing deep on the spirit of improvisation, the compositions on 'Where To Go' can often come across like loosely woven threads held together by infrequently changing root chords. Each song feels like a distinct story, with its own laws of time and space, and with varying degrees of growth and development.